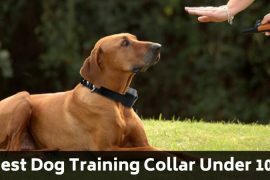 Many times you have seen that dog gets wet due to pouring rain, wet climate in the winter season, or when you bath your four-legged friend and when he plays or roam outside in the water. All these situations turn his paws wet due to which dirt and mud get collected to his paws and if in this condition he enters into your house then the clean floor also gets dirty with the mess. In that state, you look for the best dog doormat to clean the mess. 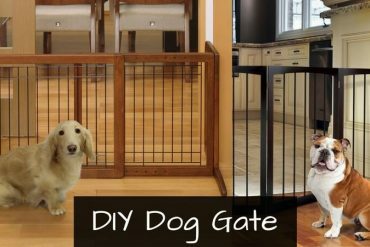 In this post, I will make you acquainted with soggy doggy doormat so that you can evaluate the features of the same. It possesses the excellent absorbent quality that will quickly absorb the dampness. It is firmly manufactured that holds seven times its weight in water. It does not move here and there as it enjoys no-slip backing. The water and dirt can be adequately soaked due to microfiber chenille blend. You can easily wash and dry the material which is durable and hard working. Under delicate paws and bellies of your pooch, it serves smoothly and softly. It includes only 20% polyester along with 80% microfiber chenille. It works like a sponge that features easy going and cozily crate liner. 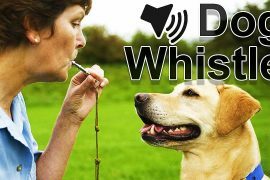 You can make use of it at the bathing time of your pet which gives you amazing results. You can experience firm grip while wiping off your pooch as some of the doormats hold hand pockets. You can get regular size doormat of 26” x 36” and outsize 36” x 60”. From the points mentioned above, you can gain the knowledge and understanding about the soggy doggy doormat. Now you can keep your floors clean by making use of this doormat that will absorb water and dirt from the dirty dog. After discussing the features, Let’s move on to the pros and cons so that you can form the reviews of the soggy doggy doormat properly. It will offer you great results by absorbing water and mud. You can enjoy easy washing along with drying. Make your floor free from moisture and debris. 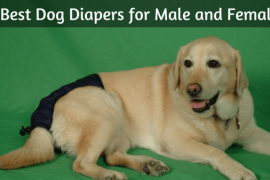 You will love its durability and your canine its softness. It grabs your dirty floor perfectly and serves you better than the cotton doormat. Offers comfortable life to you and your pet without causing any harm to his skin. Though the soggy doggy doormat has lots of advantages, still some people can face minute shortcomings too. Some users can experience foul chemical smell. Much flexible due to which it does not stay on the floor. In one swipe, the canine can wad it into the ball. 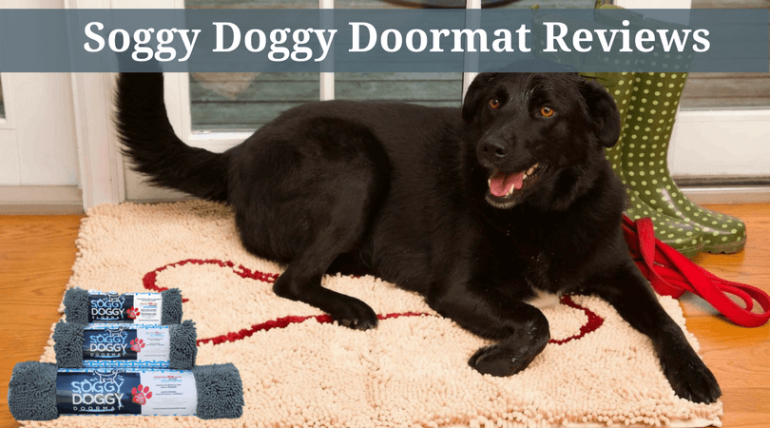 No doubt soggy doggy doormat works wonders by providing relief to you in making your house neat and clean. You can get rid of the mess created due to the wet legs and paws of your four-legged faithful friend. You can comfortably manage the messy condition by not only cleaning your pooch but also washing the doormat easily with quick drying. Doesn’t it sound great? Now you are free from the worries about the cleanliness of your floor. If you want to enjoy the long life of the soggy doggy doormat, then you have to look at some safety measures like – separately machine washes the doormat, avoid chlorine bleach and fabric softeners. All these points will grant sound and more durable life to your doormat.